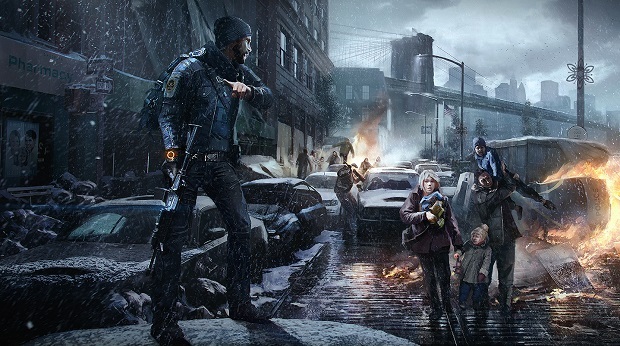 Ubisoft has announced that it’s pushing Tom Clancy’s The Division into 2016. The company confirmed this during its latest earnings report, where it stated that The Division will come to PC, PlayStation 4, and Xbox One during Q4 of Ubisoft’s 2016 fiscal year, which is the first quarter of 2016’s calendar year. Ubisoft Massive made the decision to develop The Division for current-gen consoles only due to the studio’s experience with PC architecture. It worked out though, because Ubisoft as a whole is moving away from PlayStation 3 and Xbox 360.